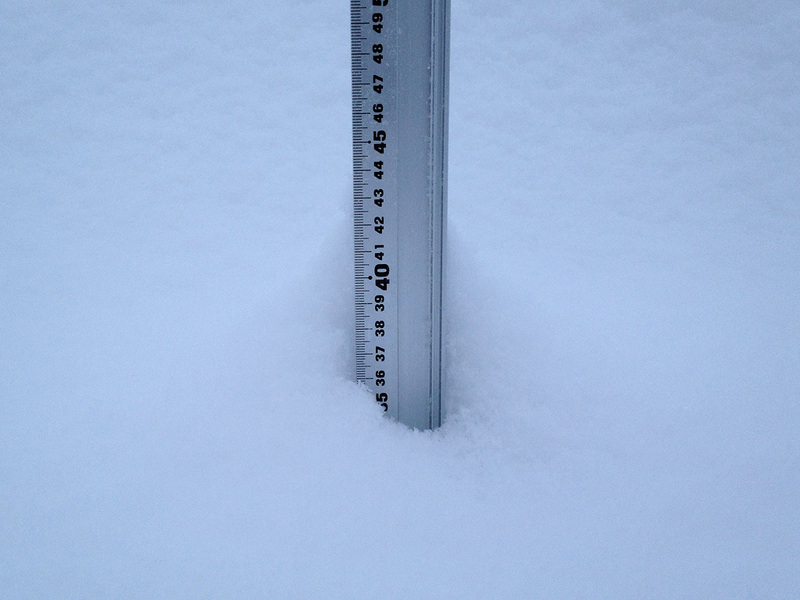 *35cm of fresh snow as fallen in the last 24hrs in Hirafu Village. At 7:30 today the temperature was -6°C. 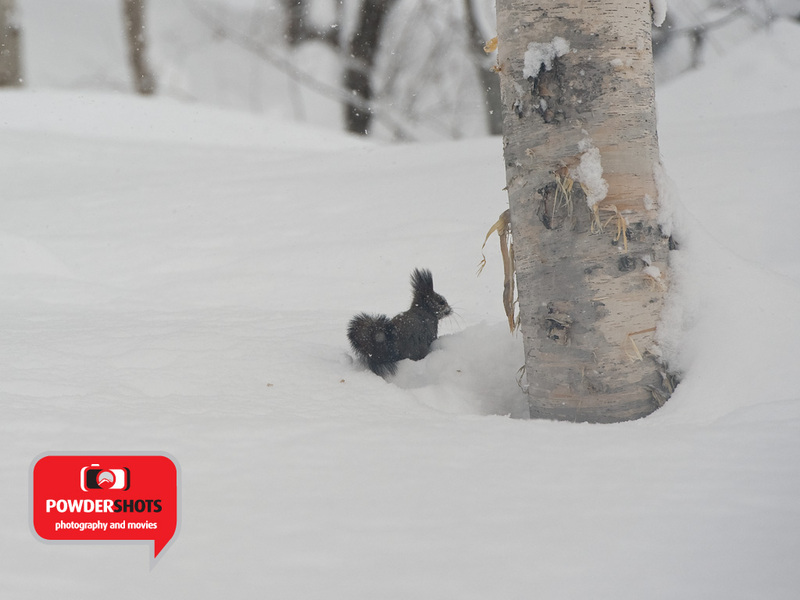 Today’s POWDERSHOT was taken at Niseko Village Ski Ground where this little guy was having trouble making his way from tree to tree in the powder just next Final Fling – check out his face shot!